I have got the chance to listen to the famous Bakoon HA-21. Who do you think I have to thank again? Of course, DarKu! After I have read a little about it, it made me really curious. This amp seems to bring something new. It has a current output designed for low impedance planars like the Audeze for example. DarKu explains in detail what the SATRI Circuit is and does, as well as other technical aspects of the HPA – 21 here. The amp looks very good and it is smaller than I thought it would be. One thing I love about it is that it runs on battery and you don’t have to care about power cables with it. I have never heard a headphone amp to be better than Conductor / Soloist until now. Will this be the one? Let’s listen to some songs with it, shall we? 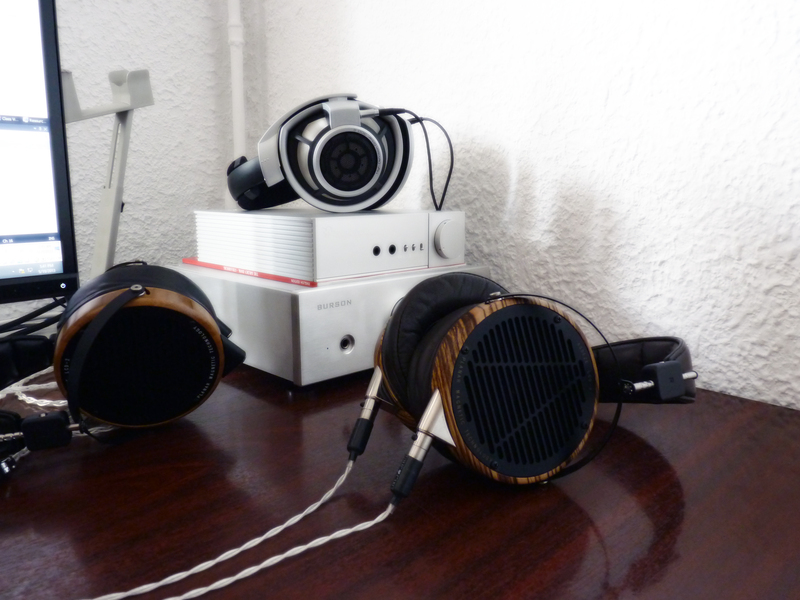 The tests were made with Conductor, Audeze LCD3, Audeze LCD2, Sennheiser HD800. The main tests were made with Audeze from the currend output. The sound is indeed very clear and transparent. The bells were clear as a whistle. Also the positioning was very good. The details are amazing. Unfortunately it lacked a little energy & body compared to conductor. WOW. The sound is incredibly clear. No distortions , no nothing. It is just you and the music. The guitar was very clear but lacked some body and extension. The instruments were well placed into space. The scene presented itself very wide and the guitars were incredibly detailed. It puts more air between the instruments. When the chorus enters into the melody it was really impressive how well was placed into 3d space. Incredible! 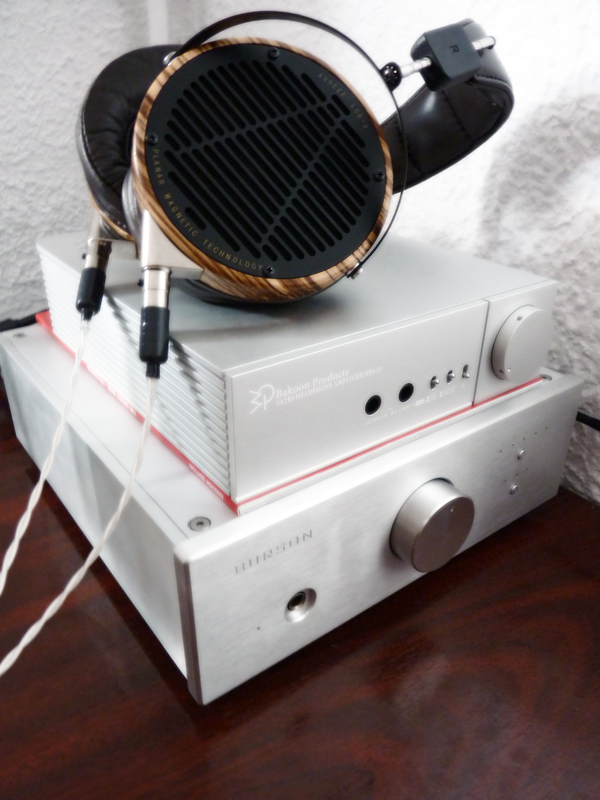 I have never heard such a clear and detailed sound from a headphone amp before. The sound was very opened, the sound was very multi layered and the instruments really tickled my years. As I suspected, this amp would be great with classical music. The wide soundstage and airy sound made it perfect for this song. The chorus and voices were extraordinary put on different layers. WOW did not expect this. The bass & all the sound was very fast and very very controlled. I was quite sleepy when I wrote this review. The bass really woke me up and made me toe tap. This little guy really impressed me with the Audezes from the current output. 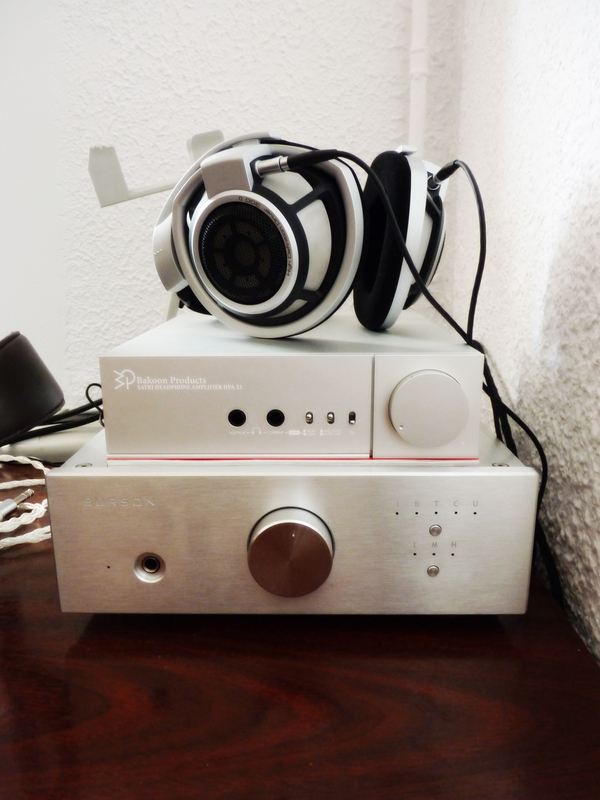 I have never heard a headphone amp to sound so clear, so detailed & so transparent. Until now I thought Soloist was the most neutral amp I have ever heard, but I think Bakoon is even more neutral. The sound is very clean, and I think there are more factors that contribute to this : the current ouput and the battery. 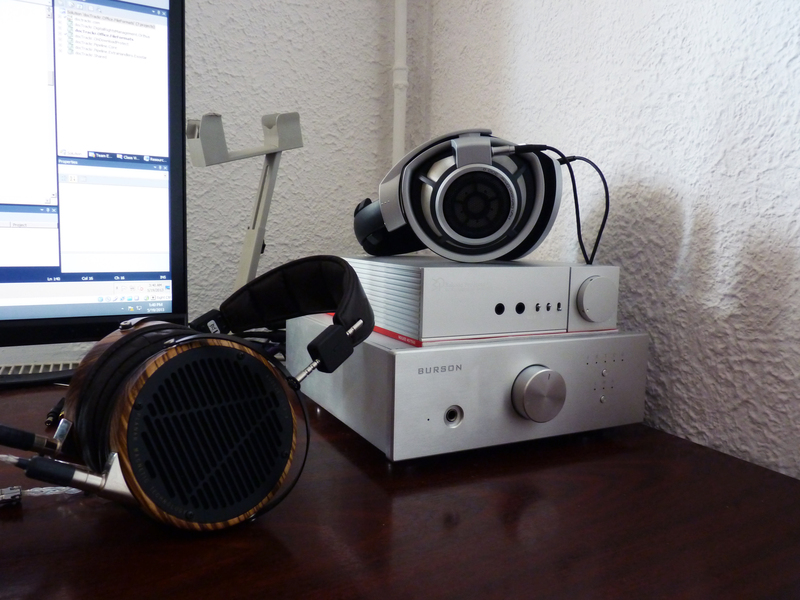 The normal voltage output was ok but It did not impress me too much with either Audeze or HD800. Be careful with HD800 and the current output. I have put them in with 10% volume and I thought I burned them. They sounded extremely loud. That output is NOT meant for high impedance headphones. From the voltage output they sound very clear and detailed but they haven’t got sufficient body for my tastes. They should really do something about the current output as you could accidentaly burn your headphones if you insert the wrong ones there. The gain switch is just for the current output and it has low and high. The low is useless with audeze as it hasn’t got enough volume and if you try to increase it, it starts to distort badly. Between the low and high gain is a too larger gap. I used the knob at maximul 9 o clock as more than that was too much. 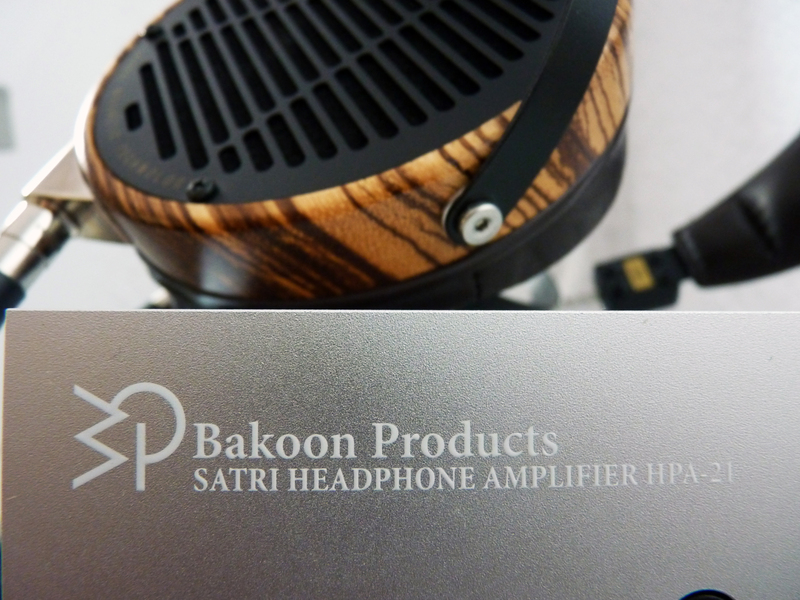 I understood that Bakoon will lower the gain with 6 db in the future. The battery charges while the amp is turned off. It would have been great if it would have recharged as you listen, but maybe this was better for the sound quality, I don’t know. Compared to Conductor/Soloist it has a cleaner sound, better transparency, more details and wider soundstage. Would I change conductor for it? No. Why? Because it has better PRAT and energy, it has more body, better dynamics, a smoother sound, better bass and it has more musicality. I find tha Burson achieved a very important balanced with it. 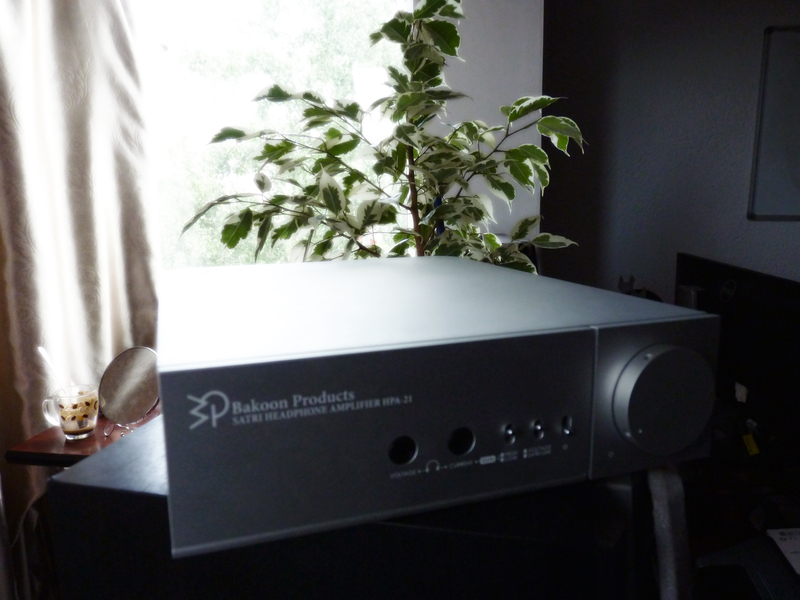 But overall the Bakoon is a very good amp, in some aspects the best I have heard, and I think I will miss it. Quite an interesting amp. 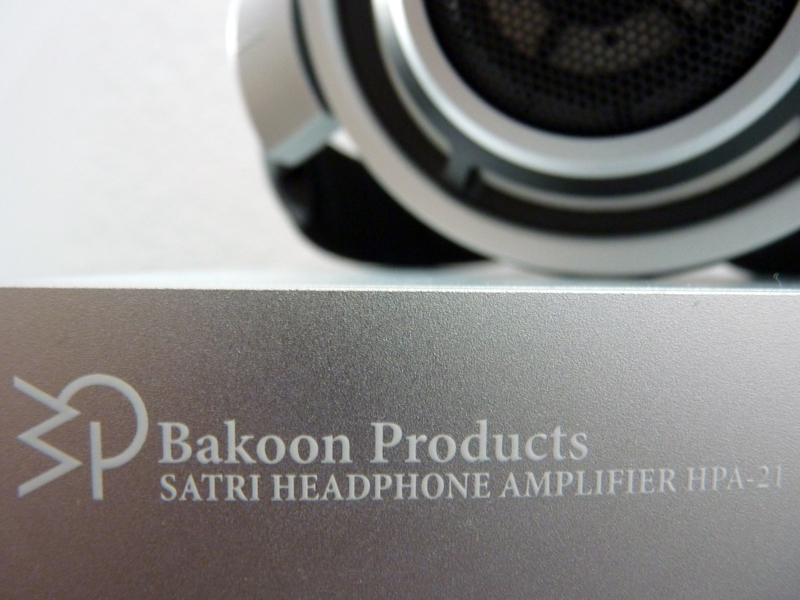 Did you have a chance to audition High Impedance headphones as well with the Bakoo? Tranks for the post, Cheers! I have only auditioned HD800 ( as high impedance phones) with HPA-21. I got to try the Bakoon out the other day and was completely floored. Came onine to search for reviews. 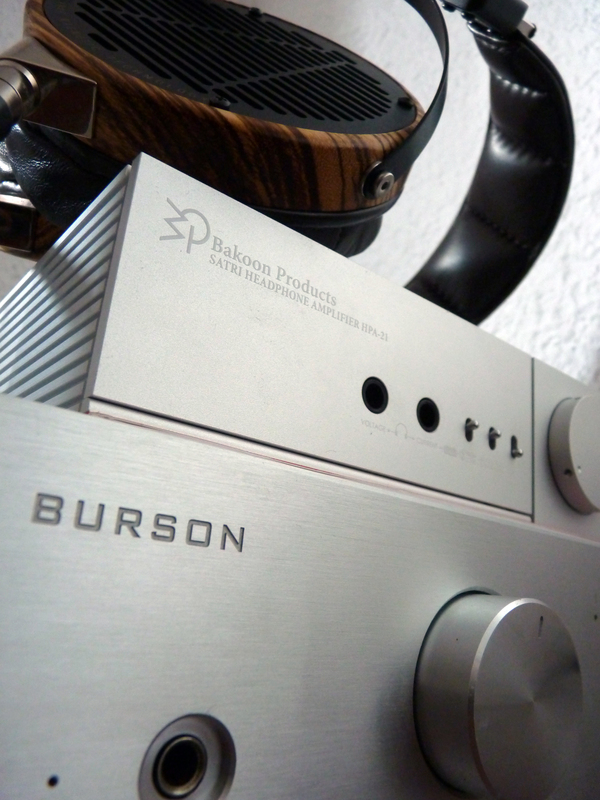 As a Burson fan, I feel the Conductor isn’t even worthy of being mentioned in the same review as the HPA-21. The Bakoon wins handily in almost all categories for me, both objective (technicalities) and subjective (musicality). Forget my lowly Soloist and your Conductor, it’s better than $6K Cavalli amps I’ve tried as well. To me, it’s the Leben of solid-state amps. Wish I could afford one. Thank you for your opinion. Considering Burson and HPA-21, I stick to what I said in the review. In some ways Bakoon is over Conductor, but overall I prefer the Conductor. How much burn in was done on the Bakoon prior to the review? More than 120 hours, as it was held for a week by another reviewer.